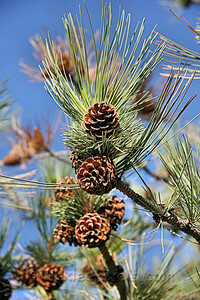 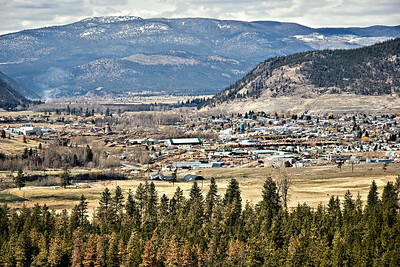 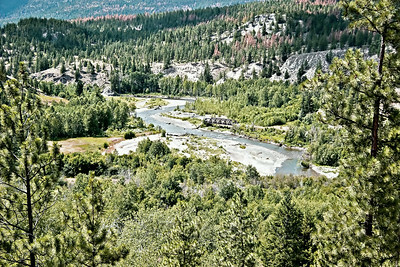 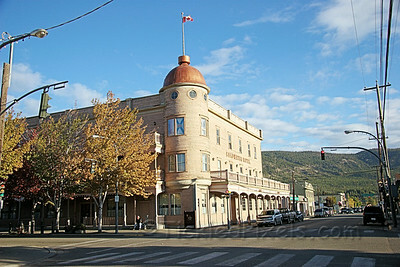 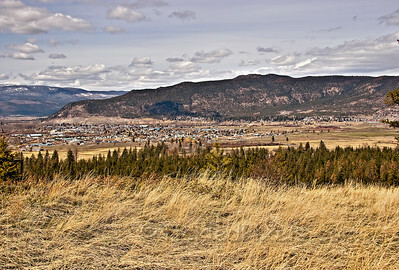 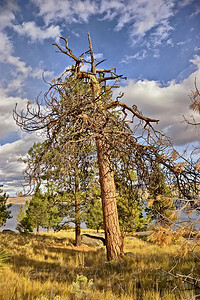 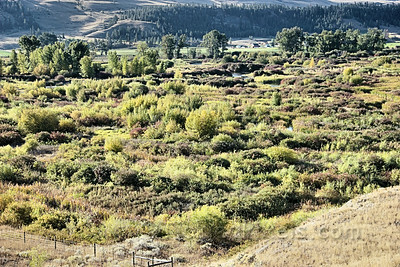 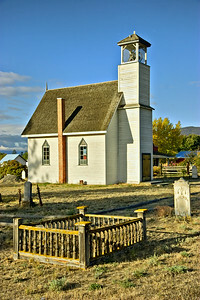 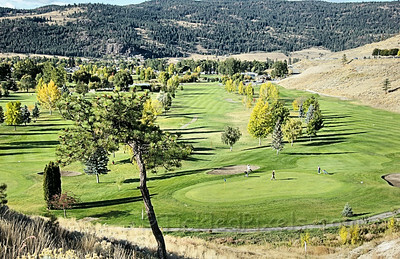 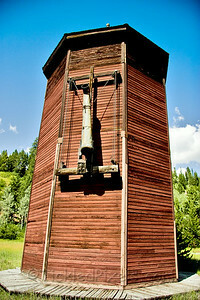 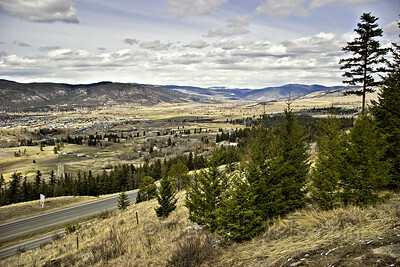 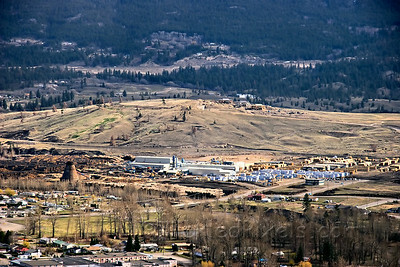 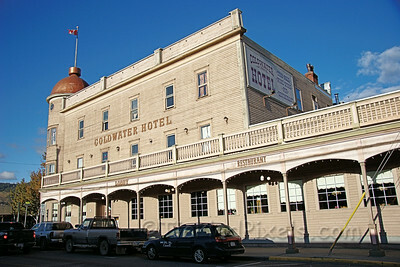 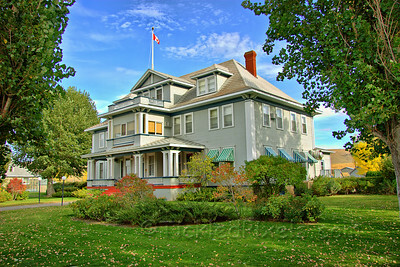 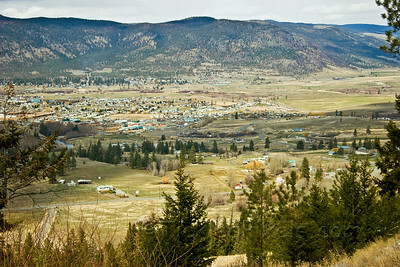 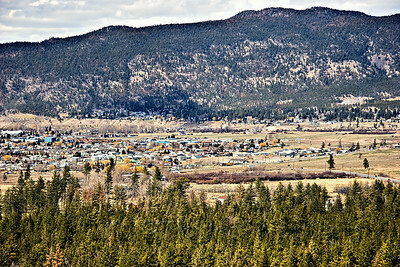 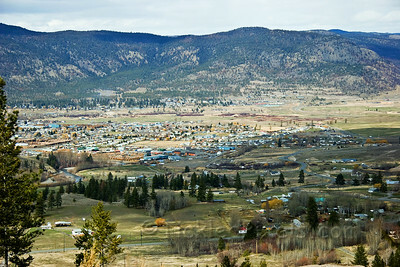 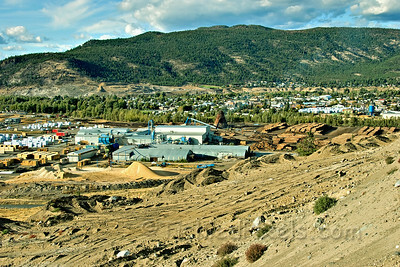 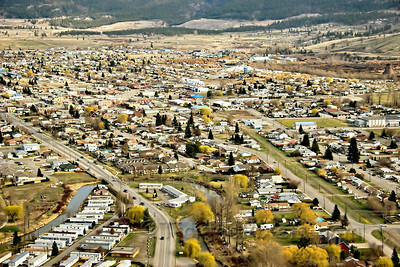 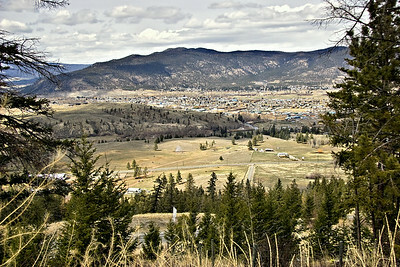 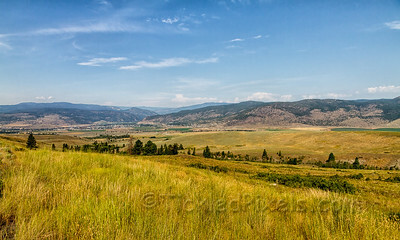 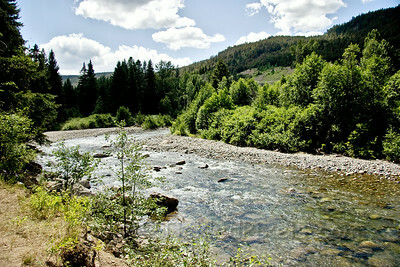 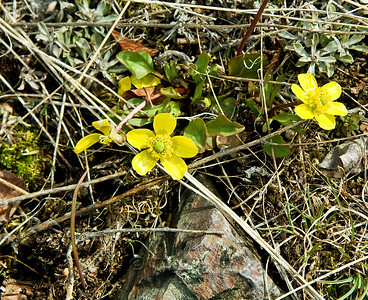 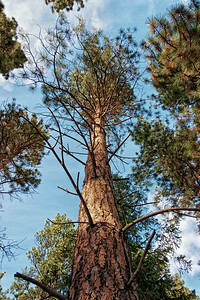 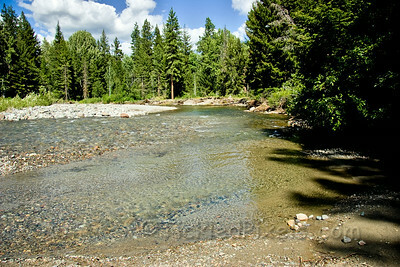 Situated in the heart of the Nicola Valley at the confluence of the Coldwater and Nicola rivers. 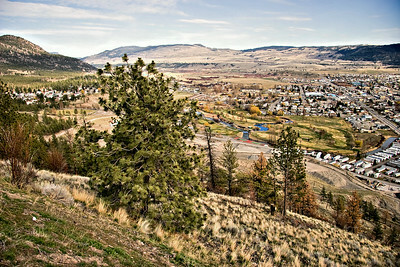 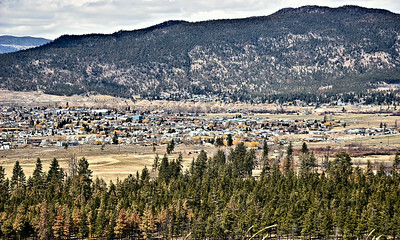 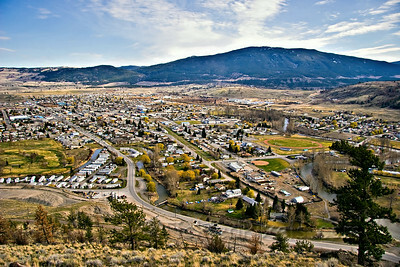 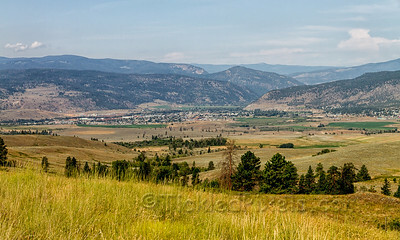 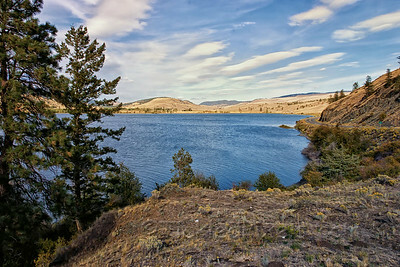 Home of the Mountain Music Festival, Merritt is also known for it's cattle ranches, rolling hills and superb fishing - "A Lake a Day as Long as You Stay". 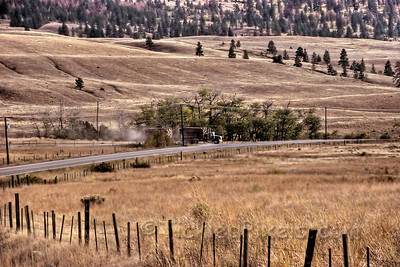 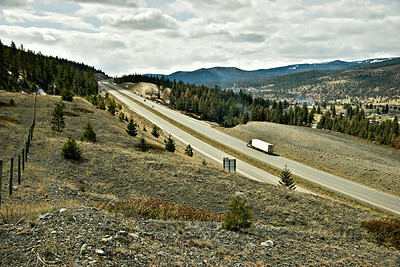 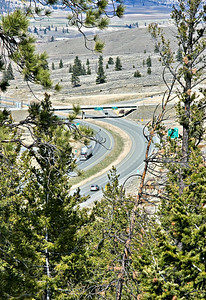 Coquihalla Highway above Merritt, B.C. 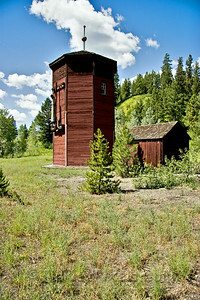 Brookmere Water Tower from the Kettle Valley Railway line.